Shopping Customized: Fun Birthday Party Theme: Mustache Bash! 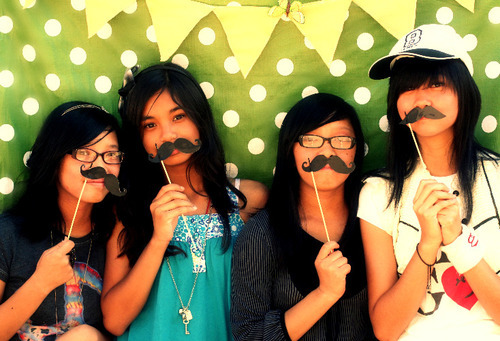 Mustache themed parties are fun for kids, adults, boys and girls! If you're looking to throw your own stache bash then these adorable invitations are perfect for your event. Thanks much for including my Little Man invite. :) I appreciate it.